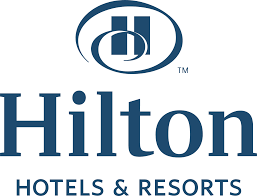 Hilton is one of the largest hospitality companies in the world, with nearly 5,000 properties with more than 812,000 rooms in 103 countries and territories. Job Summary A Demi Chef de Partie is responsible for preparing and presenting high quality dishes to deliver an excellent Guest and Member experience while assisting with food cost controls. What will I be doing? Get the latest jobs from Hilton Hotels sent direct to your inbox!